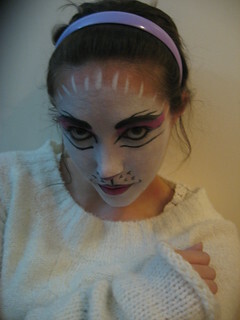 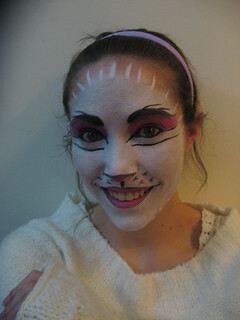 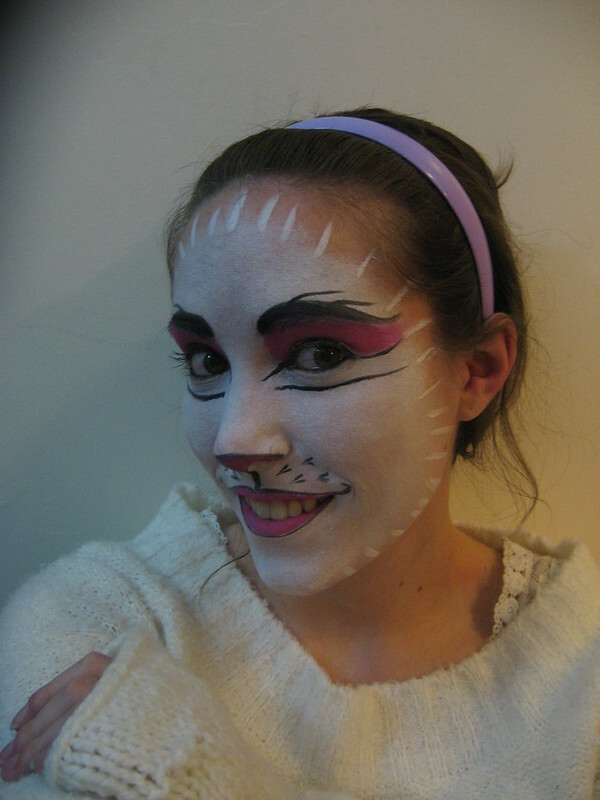 My last makeup for the year 2010 was the white cat, Victoria. 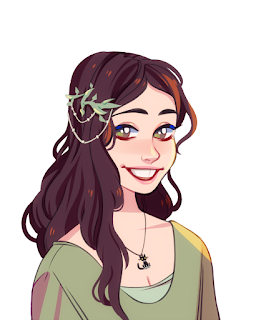 I did a design based on the video. 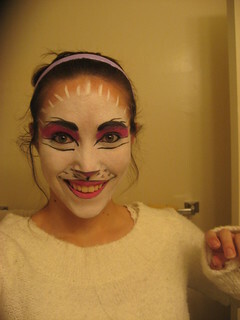 I also made a tutorial video as I was applying the makeup. 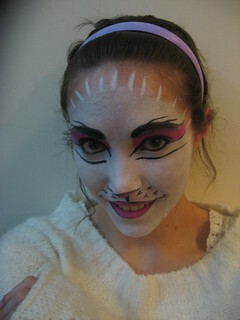 You can watch that below!